How do we develop a good understanding of right and wrong? How do we change ourselves so that we can live by the universal, moral values of Islam? 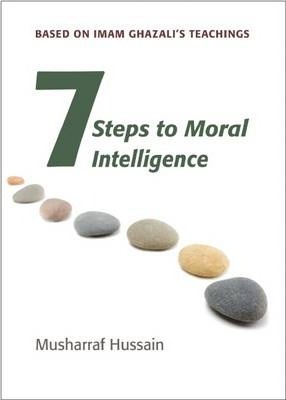 This handbook tells us how to go about changing ourselves in seven steps. Based on Imam Ghazali's teachings, this handbook is attractively laid out and easy to understand. Musharraf Hussain is the chief executive of the Karimia Institute. In 2009 he was nationally recognized for his services to community relations in Britain. He is also a chair of the United Kingdom's national Christian-Muslim Forum.